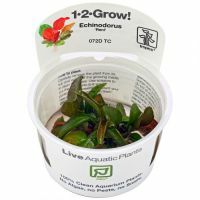 Echinodorus 'Reni' is a well-known cultivar characterised by being amongst the smallest of the red Echinodorus, 15-40 cm tall and a roset from 15-25 wide. The new leaves of the plant are reddish-brown to deep beetroot in colour. 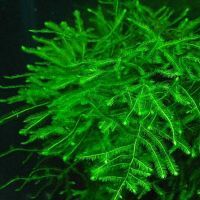 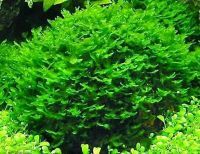 It can be used in small aquariums and is unpretentious. 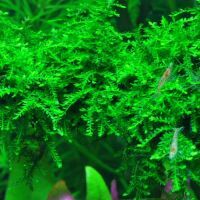 The plant requires a lot of light and nourishment for optimal colour development.